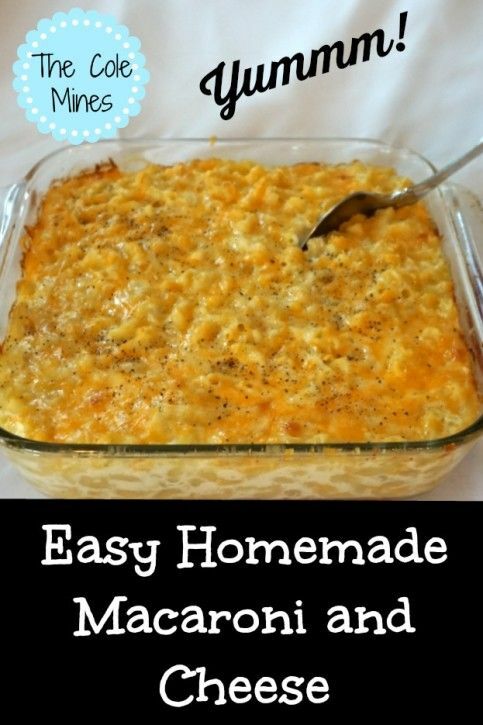 Easy Homemade Macaroni and Cheese from the Cole Mines…my favorite mac and cheese EVER! All her recipes are awesome! Tired of dry, bland turkey? I'll show you three easy steps to a moist, flavorful and completely delicious turkey!